THE BEST atms IN MEXICO. 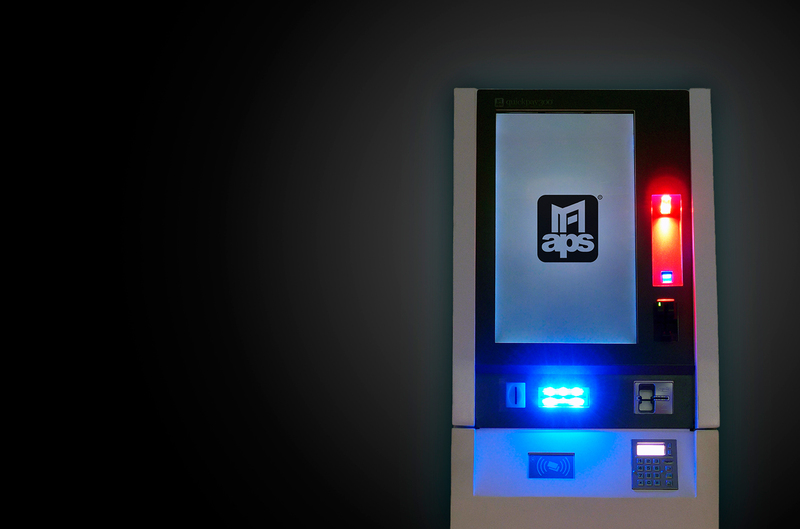 At APS we design, manufacture and integrate payment applications and solutions with powerful and functional equipment that at the same time are elegant and intuitive. 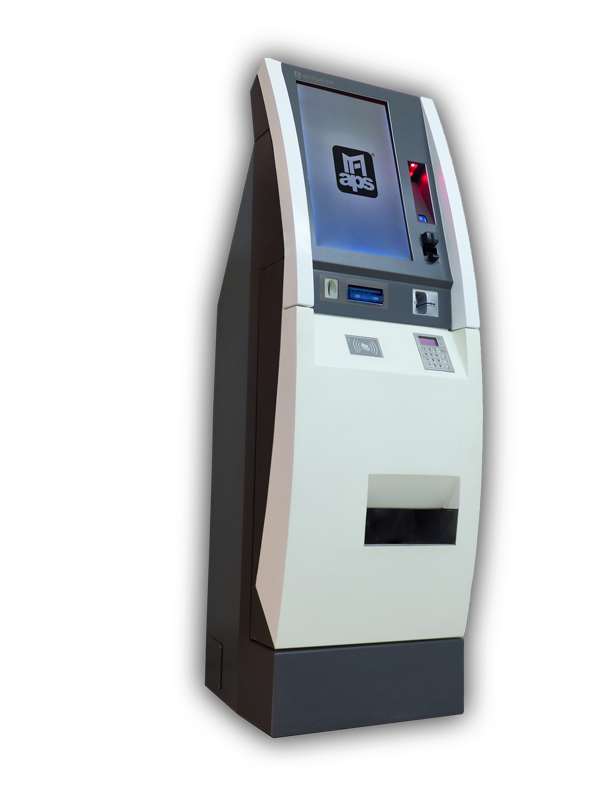 The Quickpay ATM line from APS has been developed to automate the payment process in all types of businesses. The equipment has a software that controls the payment devices, this software is used to communicate with your system allowing integration with any database or administrative system from your company. With the purchase of the equipment, we include training so your IT staff can develop the software application with which the ATM will work. In case of not having personnel for the system development , we can take care of the integration. The included payment devices are capable of making transactions with cash and also with VISA and MasterCard credit or debit cards. Our solutions have shown a reduction of up to 60% in branch operating costs with customer service hours extended to 24/7. Promote sales by offering discounts, special promotions and advertising impacts motivating the purchase of products or services at our ATMs. ATMs are very efficient performing repetitive tasks such as providing information or receiving money, leaving employees free to perform more important tasks and greater added value. With the use of ATMs, employees do not have access to money, which avoids the temptation of an incidents. Reduce the rows caused by lack of personnel, peak hours or cut-off dates in which the influx of customers to your establishment increases. Obtain the data and analyze the behavior of your customers, implementing actions that improve both the user experience and the increase in sales. 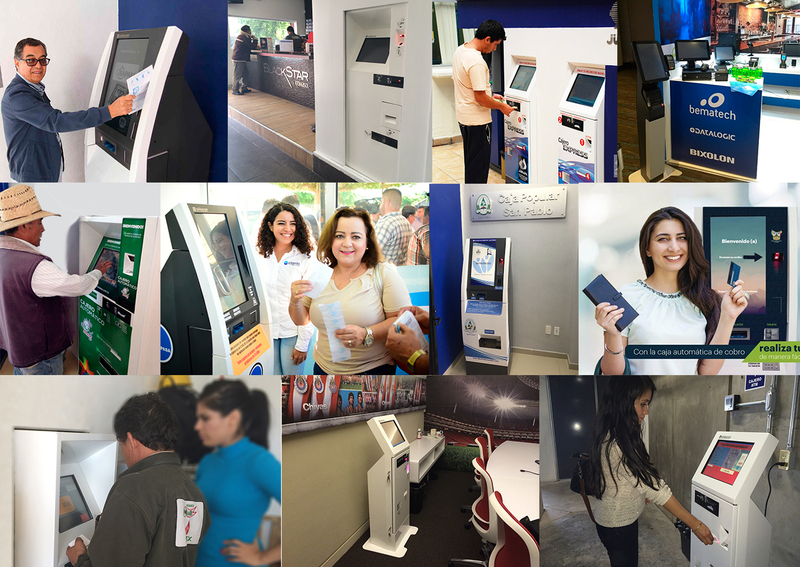 Our ATMs have been designed keeping in mind the financial sector in Mexico complying with the most demanding quality standards and local regulations. There is no doubt that we are the best alternative for Credit Unions, Development Banks, Financial Leasing Companies, Fintechs, among others. In addition to accepting payments with VISA and MasterCard credit cards, our equipment has the function of recycling bills and coins for change delivery which makes them an excellent alternative for the payment of municipal services, taxes, telephony, cable television or any other service that requires recurring collection. Whether Universities, Schools or any public or private institution wishing to collect their services in extended hours of up to 24 hours can benefit from the use of our equipment. ATMs are able to collect tuition, fines, transportation or any other concept defined by the institution. The User Experience in the self-service stores and departmental stores becomes more important every day. Many of the customers no longer want to stand in line to make payments or inquiries, even the new generations feel more comfortable interacting with an ATM to make their purchases and payments.